Do you know what you need to keep calm? A great social skill is to remain calm. 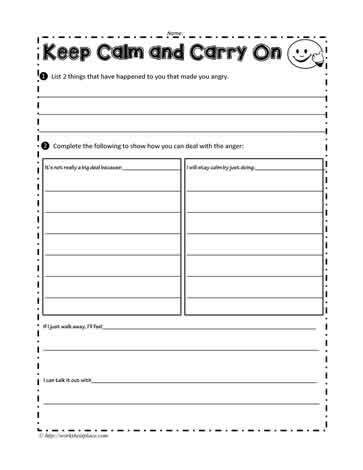 This worksheet is to indicate how you can remain calm.